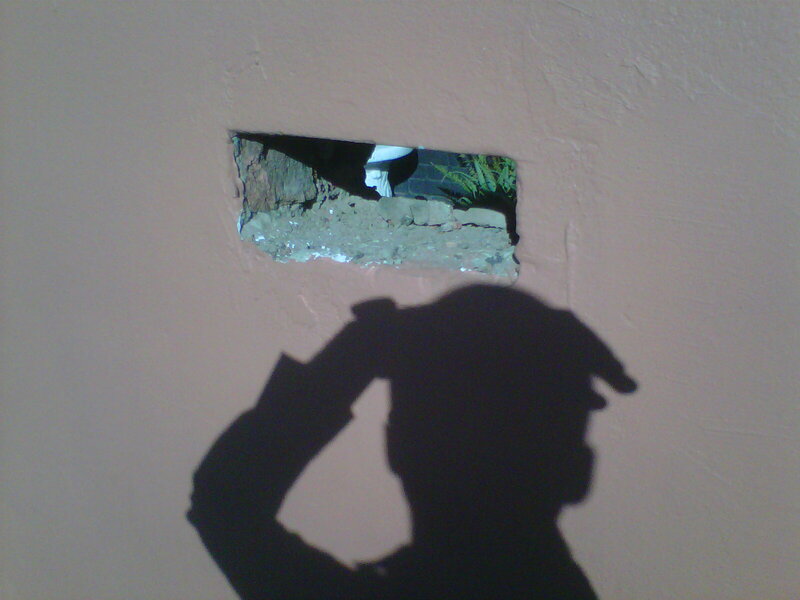 Letterboxes for residential boundary wall in your neighbourhood area. 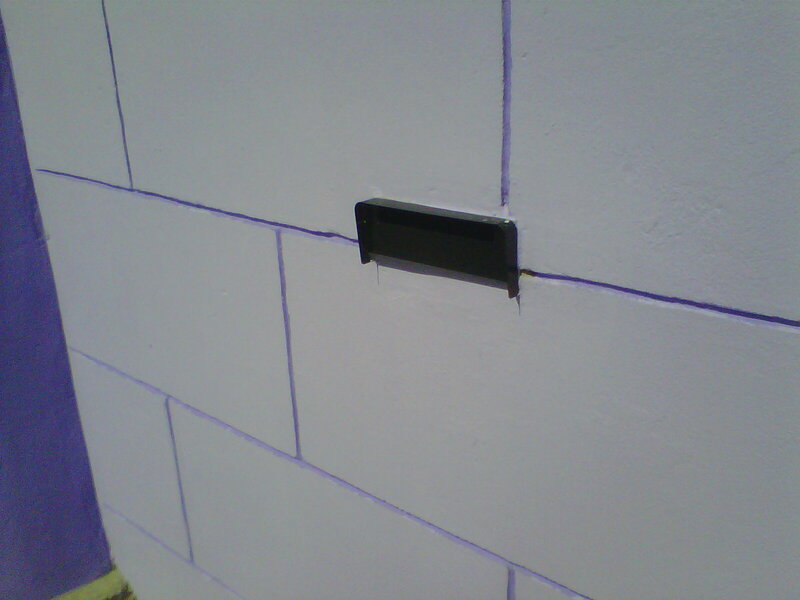 We sell and install letterbox for boundary wall of residential home owners. 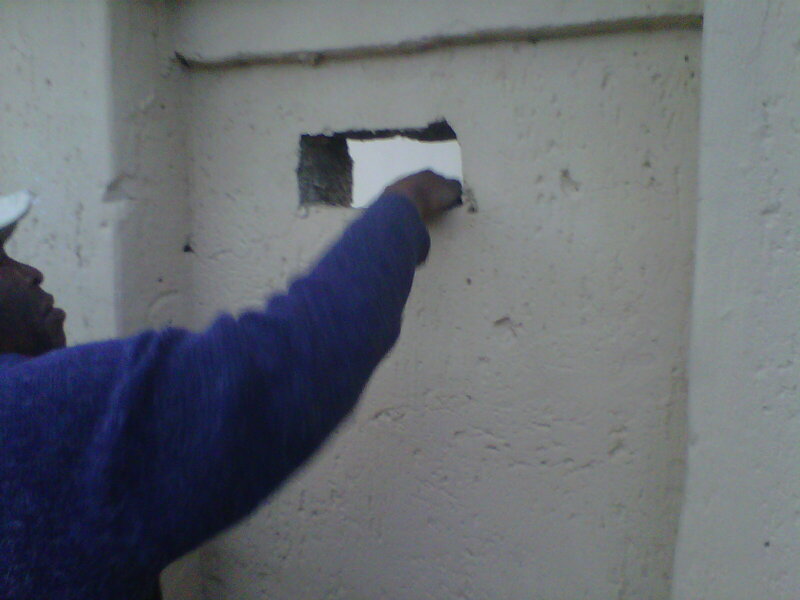 Most boundary walls in our neighbourhoods are build without a letterbox with just a brick opening. 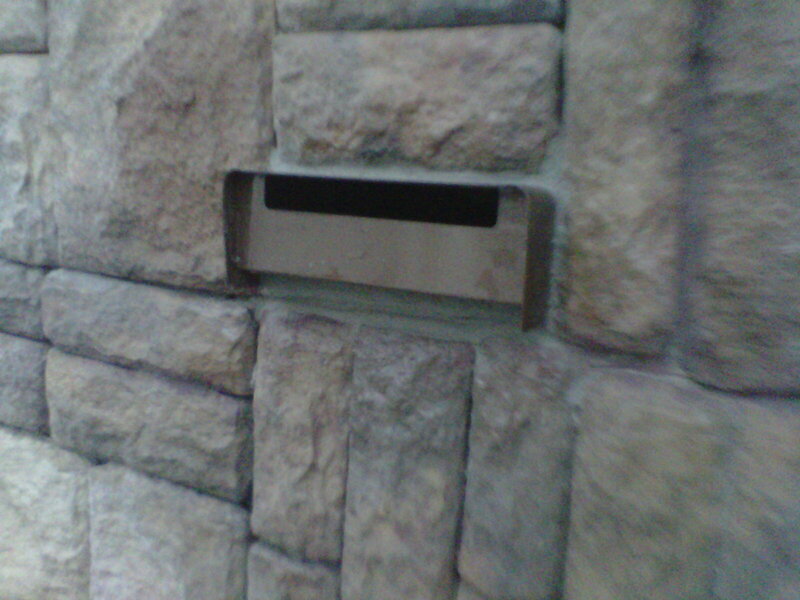 Home owners buys this letterboxes from us and we charge them for installation. of this potential clients of letterboxes.They earn a commission from us.